 Doyles Timber and Hardware and Home Timber and Hardware reserve the right to change or discontinue any feature or part of this website, the hours of availability and the programs required to obtain access. Many of our products come with a guarantee or warranty from the manufacturer. In addition, they come with guarantees that cannot be excluded under the Australian Consumer Law. You are entitled to a replacement or refund for a major failure and compensation for any further reasonably foreseeable loss or damage. You are entitled to have the goods repaired or replaced if the goods fail to be of acceptable quality and the failure does not amount to a major failure. Full details of your consumer rights may be found at www.consumerlaw.gov.au. All queries regarding products, such as returns, faults, loss, damage or product use should be directed to the selected Participating Store of purchase. Return and refund policies are in accordance with the Australian Consumer Law and any additional policies are offered at the discretion of the selected Participating Store of purchase. Doyles Timber and Hardware and Home Timber and Hardware do not warrant, guarantee or make any representations regarding the accuracy, adequacy, reliability, completeness or timeliness or any other aspect of the information available on the website (“Information”) or that it is suitable for your intended use. The Information is provided “as is” without warranty of any kind, express or implied to the full extent permitted by law, including, but not limited to implied warranties of merchantability and fitness for purpose. The sale of all catalogue products featured on this website is subject to the terms and conditions of the promotion as stated on the catalogue. Not all products featured on the Home Timber and Hardware website will be available at all Home Timber and Hardware stores and prices of products may vary from store to store. You should check with Doyles Timber and Hardware or your local Home Timber and Hardware store as to product availability and price. You will be responsible for the content of any material you enter on the Doyles Timber and Hardware or Home Timber and Hardware websites. All information you enter must be accurate, complete and not misleading, deceptive, defamatory or contrary to law. Doyles Timber and Hardware and Home Timber and Hardware are not responsible for and disclaims any liability in relation to the content of any messages or information posted by users, or for the content of information of third parties on the Internet, even if accessed through the Doyles Timber and Hardware or Home Timber and Hardware website. However, Doyles Timber and Hardware and Home Timber and Hardware reserve the right, which it may or may not exercise in its sole discretion, to review, edit or delete any material that Doyles Timber and Hardware or Home Timber and Hardware deem to be illegal, offensive or otherwise inappropriate. Doyles Timber and Hardware and Home Timber and Hardware are not liable to any party for any direct, indirect, economic or consequential loss or damage for any use of or reliance upon the Information found on this website or on any other linked website, including, without limitation to, loss suffered in connection with out of date materials or transmission of computer viruses, lost profits, business interruption, loss of programs or data, even if Doyles Timber and Hardware or Home Timber and Hardware is expressly advised of the possibility of such damages. If your use of the website or the Information results in the need for servicing or replacing equipment or data, Doyles Timber and Hardware and Home Timber and Hardware are not responsible for those costs. Doyles Timber and Hardware and Home Timber and Hardware do not warrant or represent that the Information is free from computer viruses or other typographical errors or defects. Doyles Timber and Hardware and Home Timber and Hardware recommend that virus checks should be done on any Information downloaded. The use of the website and the Information is at your own risk. Doyles Timber and Hardware and Home Timber and Hardware exclude, to the maximum extent permitted by law, all warranties, representations, and implied terms and any liability which may arise in relation to access to or use of this website or the Information. Where liability cannot be excluded, any liability incurred by Doyles Timber and Hardware or Home Timber and Hardware is limited to, at the option of Doyles Timber and Hardware or Home Timber and Hardware, the re-supply of the Information on the website or the repayment of reasonable costs of having the Information re-supplied. Under no circumstances will Doyles Timber and Hardware and Home Timber and Hardware be liable for any direct, indirect, economic, incidental, special or consequential loss or damages arising out of the use of this website or the Information, including lost business profits. You may be able, through hypertext or other computer links, gain access to other sites on the Internet that are not part of the Doyles Timber and Hardware website. The linked sites included in this website are not under the control of Doyles Timber and Hardware and Doyles Timber and Hardware is not responsible for the content of any linked site or any link contained in a linked site, or changes or updates to such sites. Doyles Timber and Hardware provide these links for your convenience. The inclusion of any link does not imply an endorsement of the linked site by Doyles Timber and Hardware and or a relationship with the organisation to which the links are provided. You link to any such linked site at your own risk. Doyles Timber and Hardware is not a party to any transaction between you and a linked site. It is your responsibility to ensure that use of this website is in accordance with the laws of the relevant jurisdiction where the material is viewed or received. Your access to and use of this website is governed by and construed in accordance with the laws of Queensland, Australia, and you agree to submit to the exclusive jurisdiction of the courts of Queensland, Australia. Copyright © Doyles Timber and Hardware 2018. All rights reserved. You acknowledge and agree that all content, coding, text, graphics and Information available on this website is protected by copyright, trade mark or other intellectual property rights and laws. All other use, copying, adaptation, transmission or reproduction of this website or any part of it is prohibited except to the extent permitted by Australian and international copyright law. The trade marks which appear on this website are the trade marks of their respective owners. Use of these trade marks without the owner’s consent will infringe the respective owner’s intellectual property rights. Nothing in this website should be interpreted as granting any rights to use or distribute any names, logos, or trade marks except with the express written consent of the respective owner. No part of this website may be reproduced, modified, or distributed in any form or manner without the prior written permission of Doyles Timber and Hardware. The publication of electronic mail addresses on this Site is to facilitate communications relating to Doyles Timber and Hardware functions and it must not be inferred as consent by Doyles Timber and Hardware or the relevant addressee to receiving unsolicited commercial electronic messages.